From the time we were born, the first stage of it may seem easy, entertaining and full of joy. However, from a certain crossroad of life’s journey, things begin to shake up and gets more intense as time goes on. There are ultimately 10 ways you can thoroughly screw up your life, sometimes you not even realizing it. Every individual may have their own unique stories to share, but all of it can be boiled down to few specific reasons that can determine why things are not going the way you want in life. Let us find out what are they. It is usually hard to come out of the comfort zone we have set for ourselves. But if you look deep into the several problems that are making you depressed/frustrated or whatever, the main cause is actually you. Your habit of not thinking and perceiving things from your outer zone of comfort is not helping you in anyways. 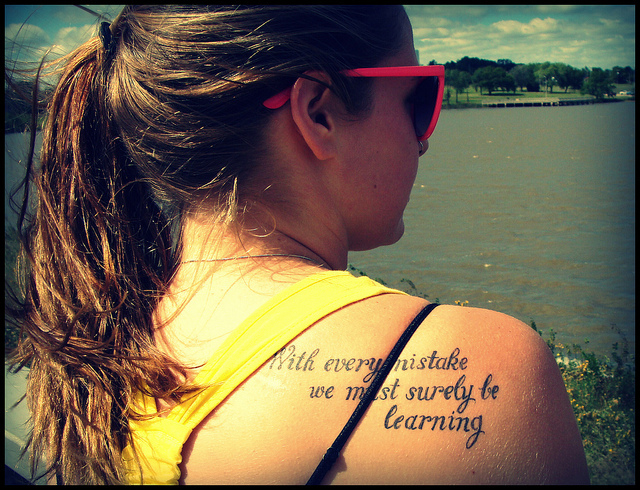 You are repeating the same mistakes again and again and not learning at all.